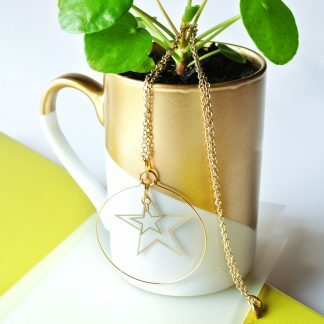 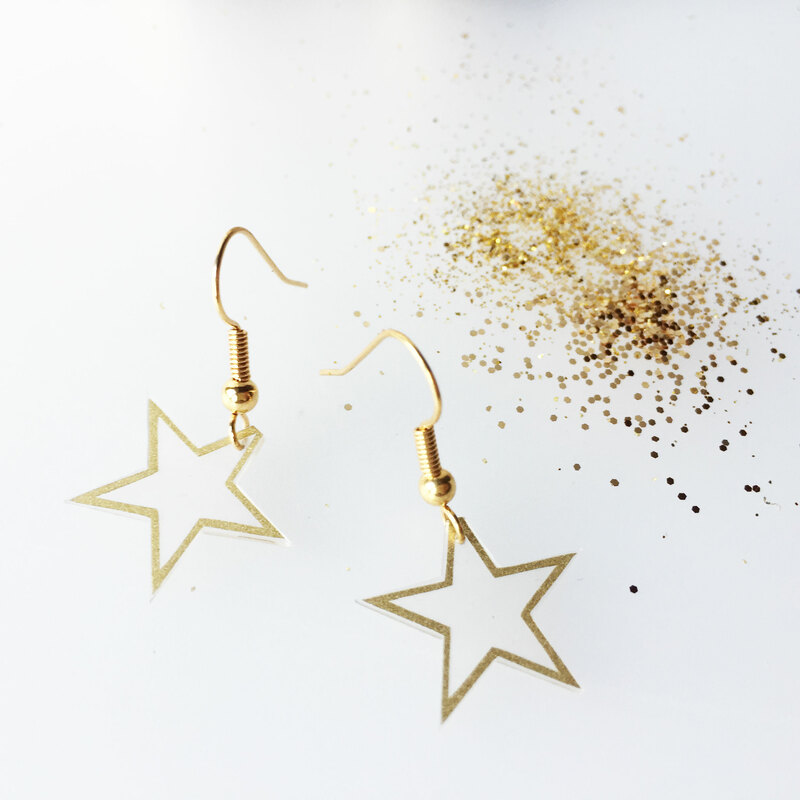 Fabulous little drop earrings with gold foil detailed vinyl stars. 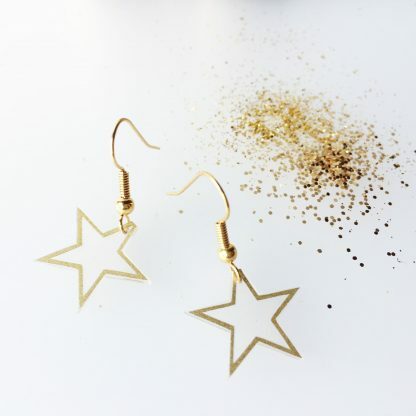 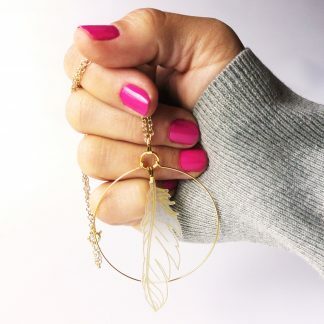 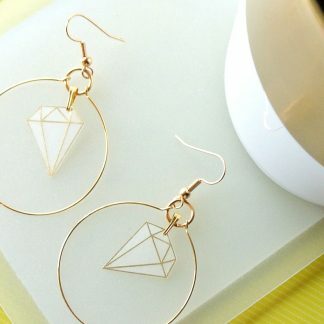 These fabulous star drop earring are as light as a feather so they are perfect for everyday. 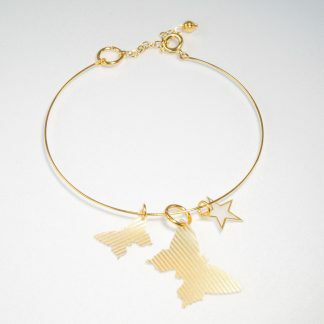 Treat yourself or make someone’s day with this striking gift. 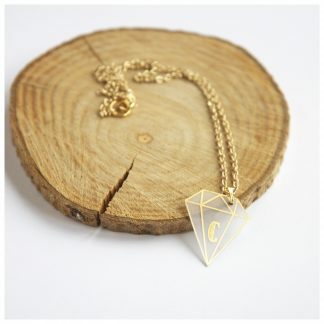 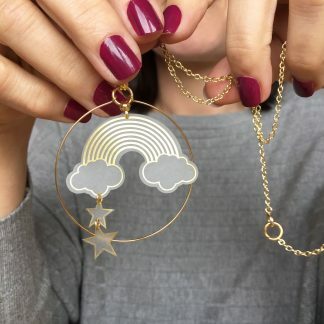 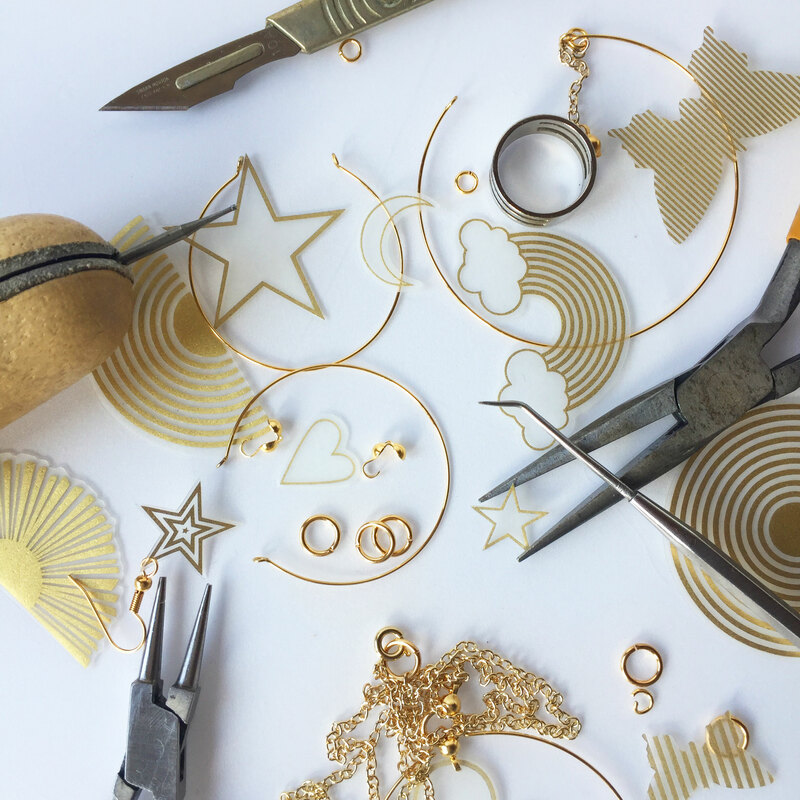 Each piece of jewellery is handcrafted in Sheffield.